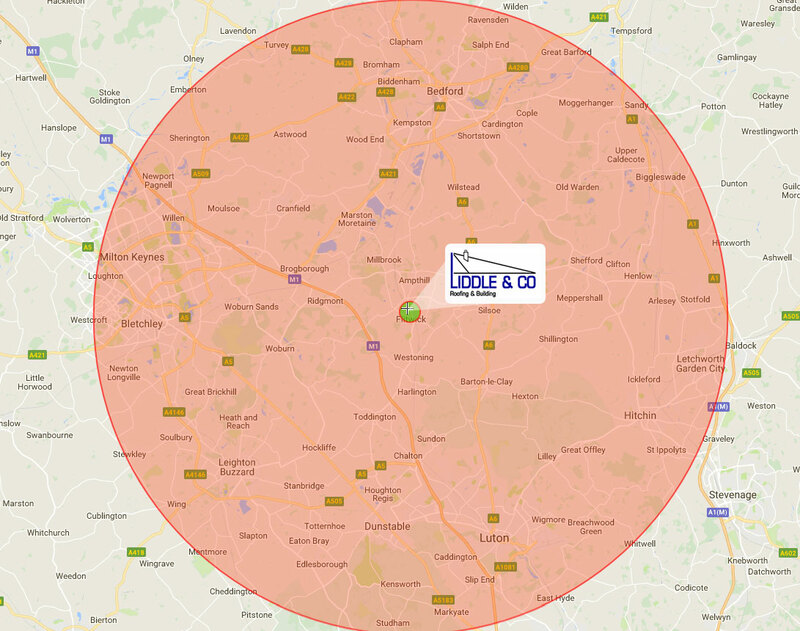 Liddle & Co Ltd are based in Flitwick, Bedfordshire and we cover Luton, Bedford, Milton Keynes, Leighton Buzzard, Biggleswade. Approximately a 20 mile radius from our company base at Folly Farm Maulden Rd, Flitwick, Bedfordshire. MK45 5BN. Please contact us if you wish to discuss your requirements and we can tell you if we cover your area.